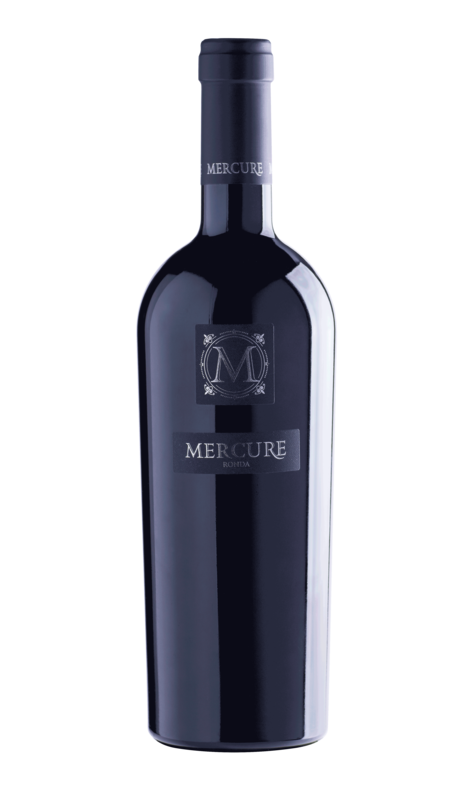 A full bodied wine with rich ruby red color. On the palate: smooth and intensely aromatic. Darkly spirituous fruits, which combine cedar and spices of fine French oak, all within soothing notes of eucalyptus and a hint of claves. . Involves a cold maceration of the grapes at 14ºC during 24 hours the wine is fermented with the best selected yeasts in the vat, at a controlled temperature. The 'malolactic-fermen­tation' takes place in barrels of French oak. Takes place in French oak barrel around 15 months. A serious wine, to be reconmended to go with all red meat, game and all strong flavored grills.